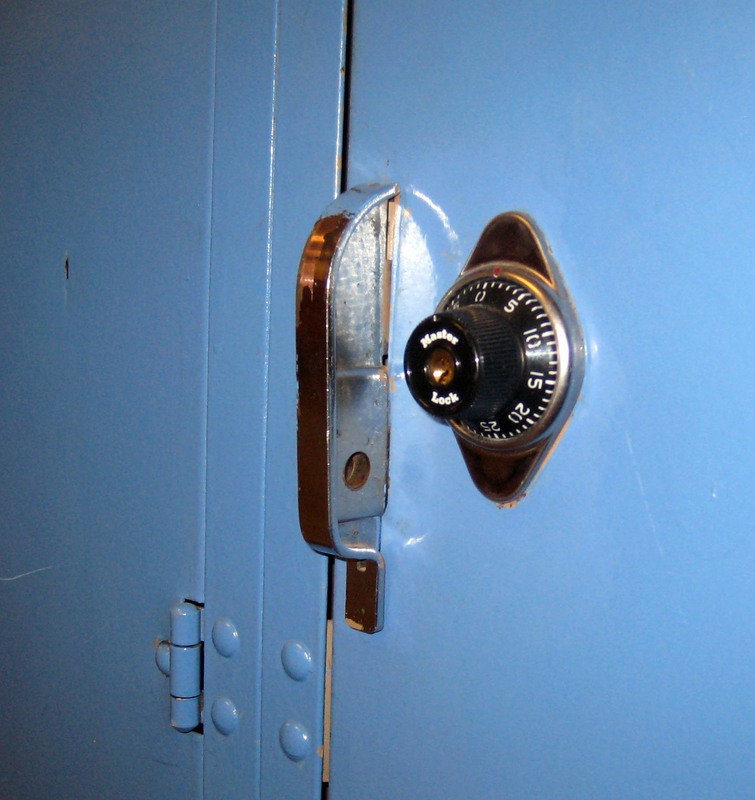 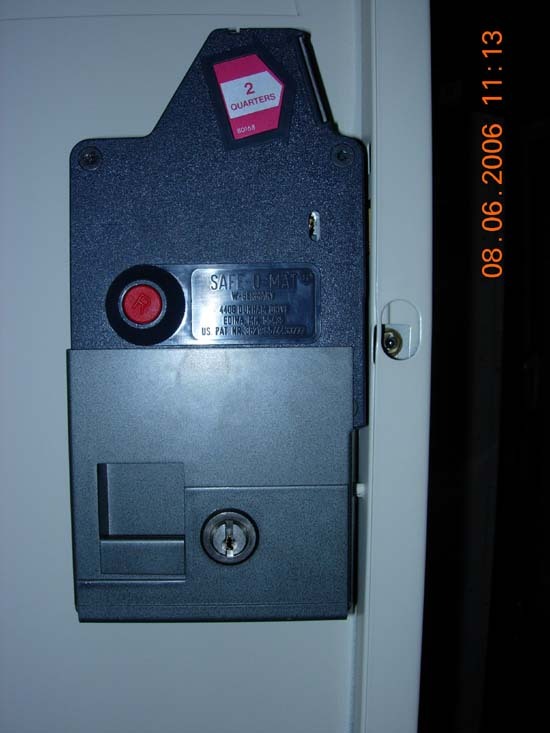 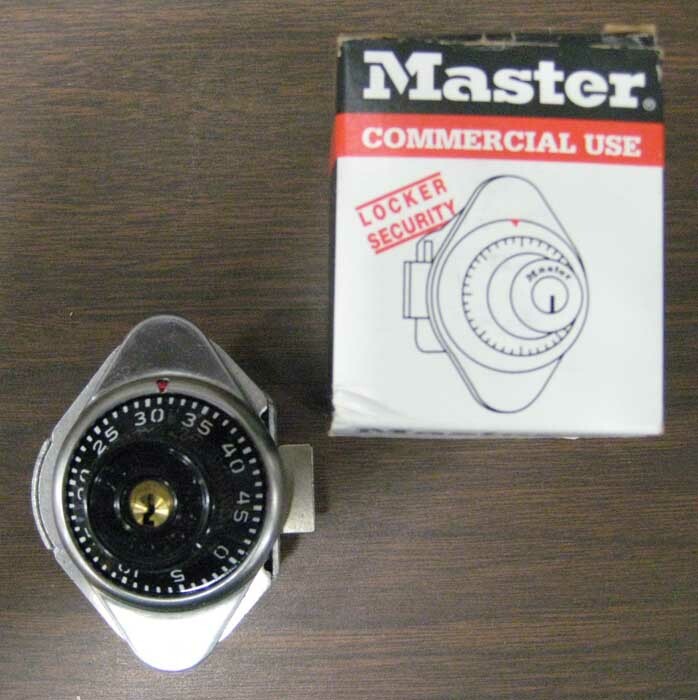 These Used Left Hand Locker Locks are available on www.buyusedlockers.com where they have a huge selection to choose from if we need additional supplies. 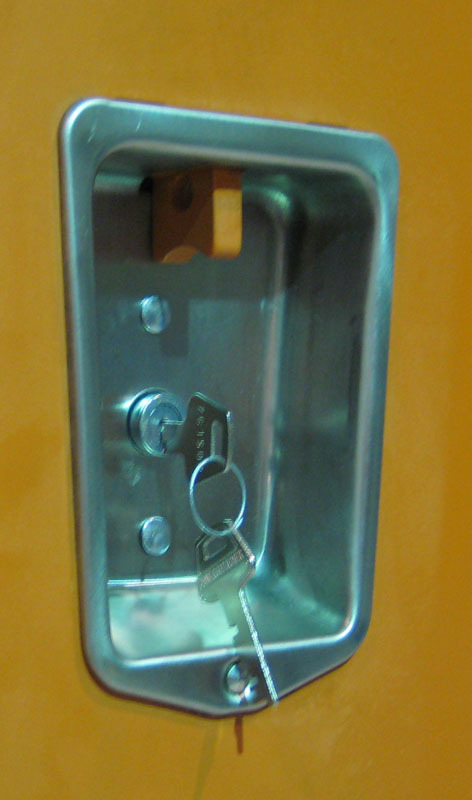 We have 100 Left Hand Locker Locks for Sale for $5.00 each. 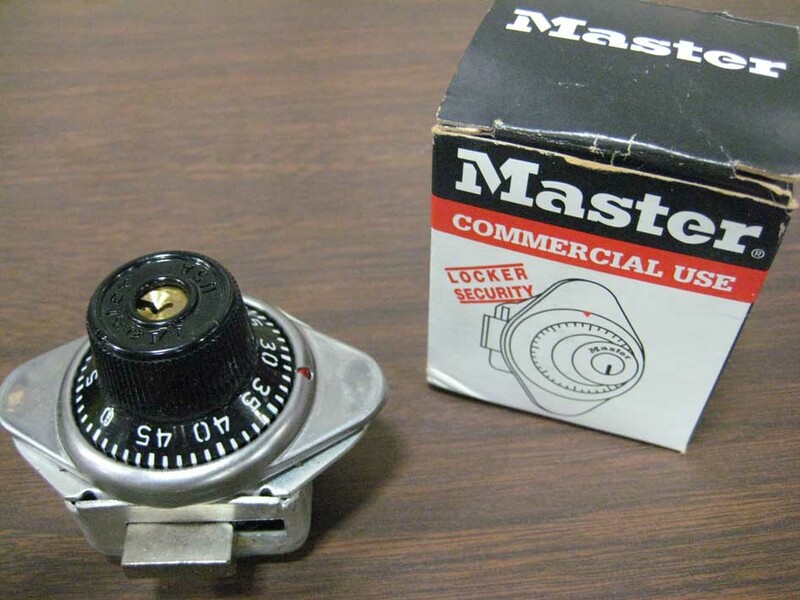 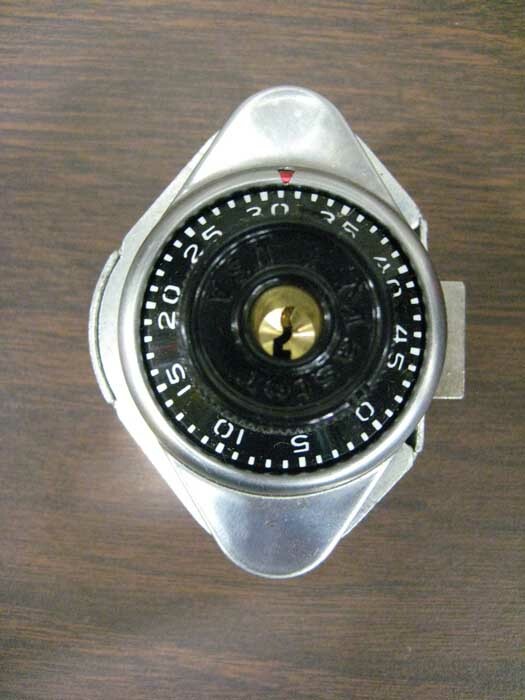 Master Lock built-in combination locks available for left hand units. 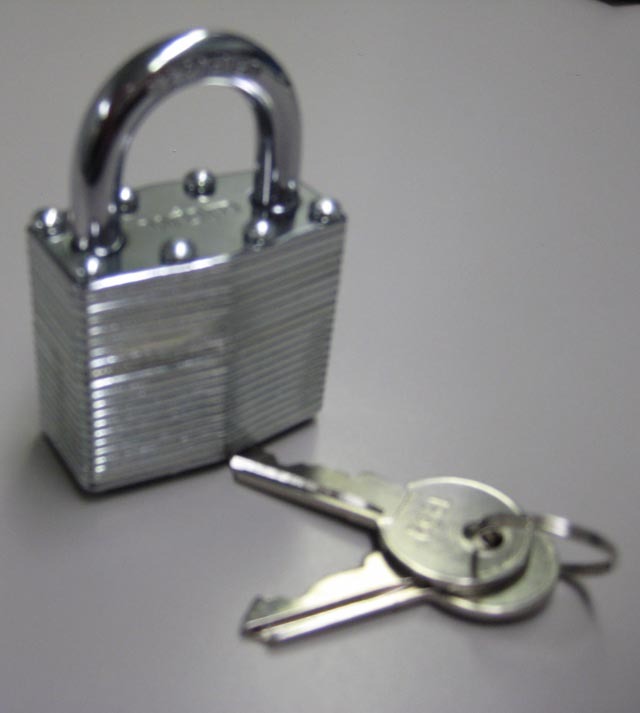 Locks are master keyed and are in good working order.